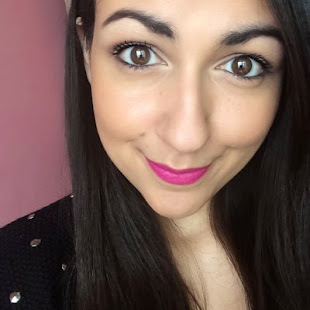 As the weather getting warmer and warmer i think that we are all leaving behind the heavy wintery foundations and trying to find something lighter,which will make our face looking fresh and nice! 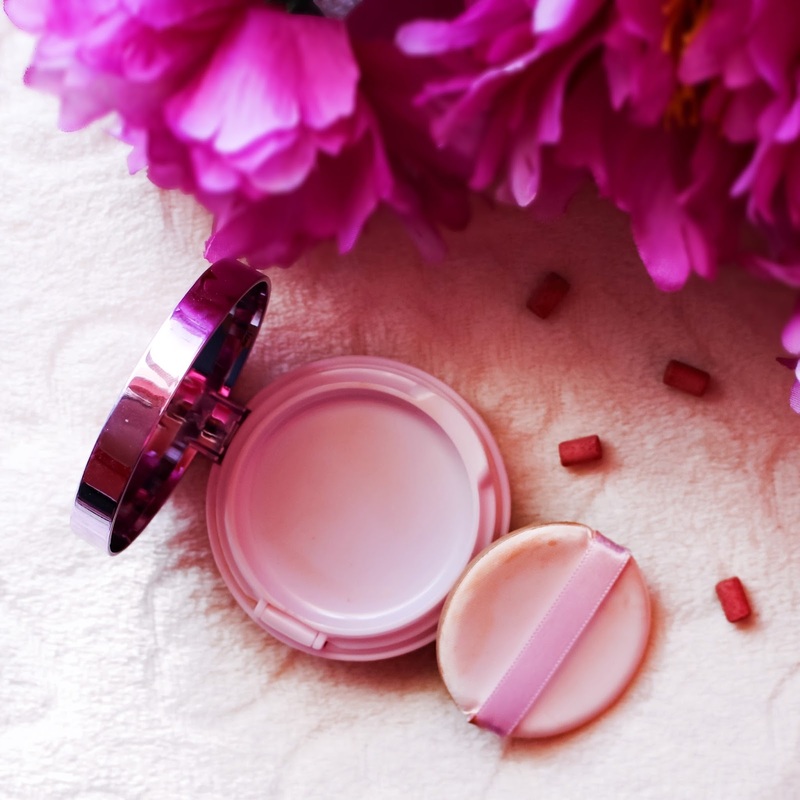 For this reason,today we will talk about the True Match Lumi Cushion Foundation by L'oreal!I guess you already seen this product around a lot,or for sure other similar products,with the cushion addition! 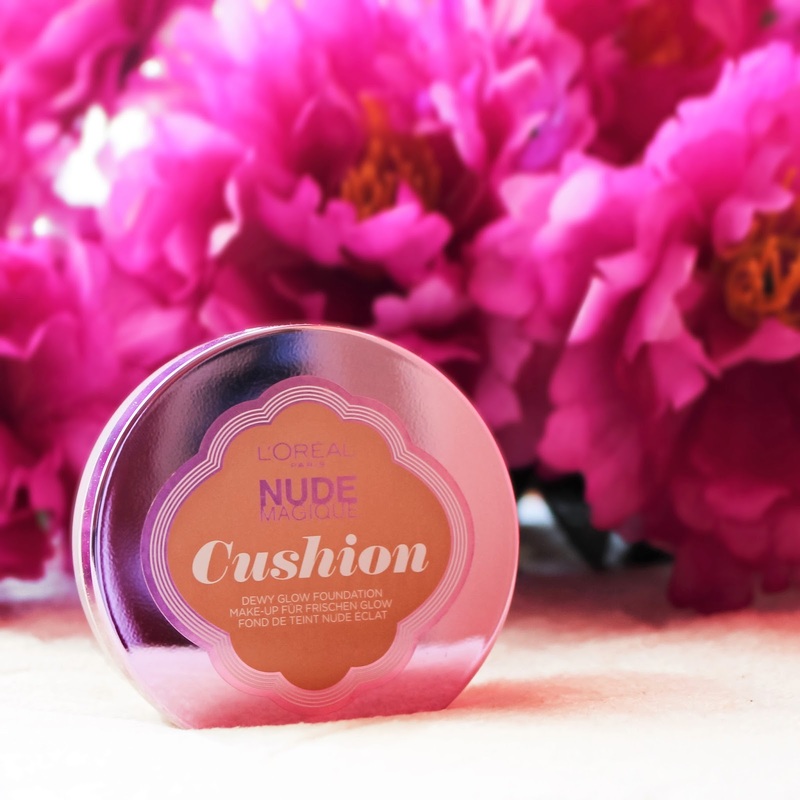 We first spot cushion foundation on Korean brands,high end ones are following and it was about time a product like that from a drugstore brand to make an appearance! According to the brand,is a liquid foundation but because of the cushion you don't have this messiness and is easier to use it on the go!It has a luminous refreshing formula and buildable coverage,sheer to medium! The product comes in a double lid plastic compact,which on the top lid has a mirror and then there is a second lid,where you can put on top your applicator and at the same time protects the cushion,which is underneath! L'oreal came out with 12 different shades,which i think it's perfect because most of people will find the perfect shade for their skintone!In case you are wondering im in the shade W2 Light Ivory! The concept around it and the way you use it is pretty simple,you just tap in the cushion the applicator,brush or just your fingers and you apply it on your face,by dabbing it,similar with the way that you use your beauty blender! My skin,as you will able to see in the next photo is not the worst,but it's not good either!It has some small pimples here and there,redness and especially in the nose area it seems quite uneven!When i first apply it,looks like nothing comes off in my face!It has sheer and lightweight formula,so in my eyes it looks like nothing really change in my skin!Those was up and down the things that i planned to write in this review! My mind changed completely after the photos below!I took the photo with my bare face,just to check if the settings of my camera was okay,because the plan was to use just the second photo on this post! But when i see the before and after,i really surprised!! 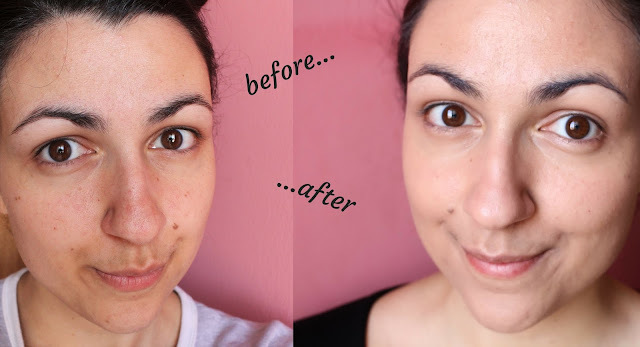 As you can tell there is some difference there!I guess i couldn't tell myself,because the coverage,as i told before is buildable,so it happens slowly without realizing it!Also is so lightweight,that feels like second skin!I love that even though it covers some imperfections,still make the skin looks fresh,healthy,with natural glow! It lasts for some hours on itself and the whole day if you set it with powder!Speaking about the whole day,with this product you don't need to worry about the sun so much,because it has SPF 29,which if you ask me it's perfect,you wear this and you are good to go! In the end,i want to share with you two tips that i read on the page of L'oreal about the actual product,which i never heard or read before about!You can wash the applicator,in order to use it again and again,not only on this product but in general because i found that works pretty well with my other foundation too!You just wash it with warm water and soap and then you leave it to airdry!Now that i think about,this tip is quite obvious but i didn't thought it before on my own,so here you go,in case you didn't think about it too! 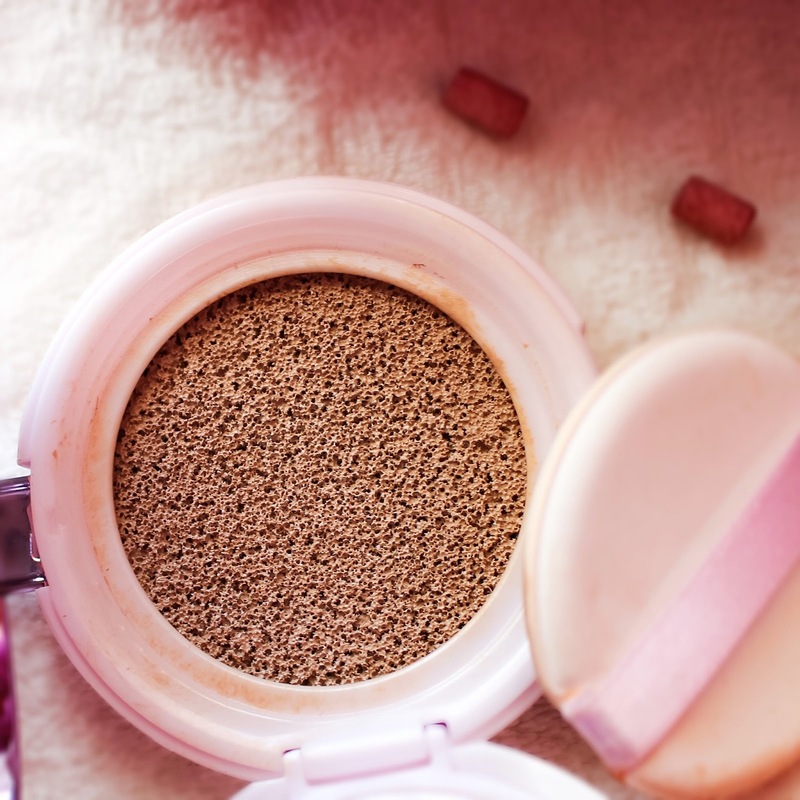 The second tip it that you can remove the cushion from the compact and flip over from the reverse side to get more product! Overall,i think that it's a very good product,great quality and pretty affordable!If you are like me,and the True Match foundation doesn't work on you,no worries because i bet this one will do!I definitely recommend it if you are looking something light and fresh for your skin and even if you have dry skin,you will love the soft and smooth finish of this product!! 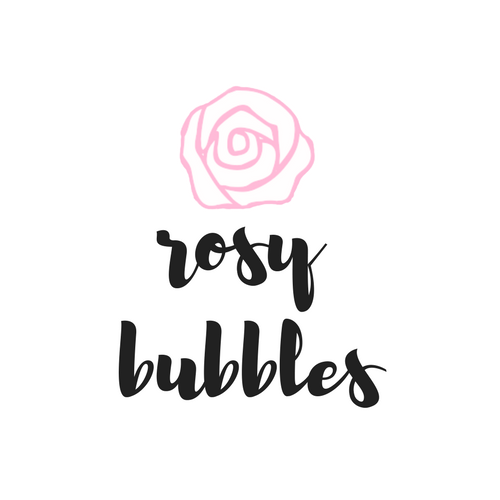 Also i will love to hear what product do you want to review next! !